Make yourself a GREEN INSURANCE by establishing plantations of energetic cultures, with minimum risk and guaranteed profit! 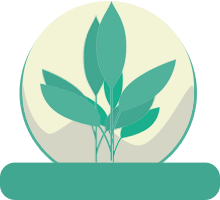 We offer turnkey solutions from choosing and preparing the land, to its planting with energetic cultures, doing maintenance on the plantation, harvesting, to recovering the biomass. Thanks to the experience gained over time, our company, which is in continuous development and using modern renewable techniques, can help you make a sustainable investment. The project will be customized to suit every investor! 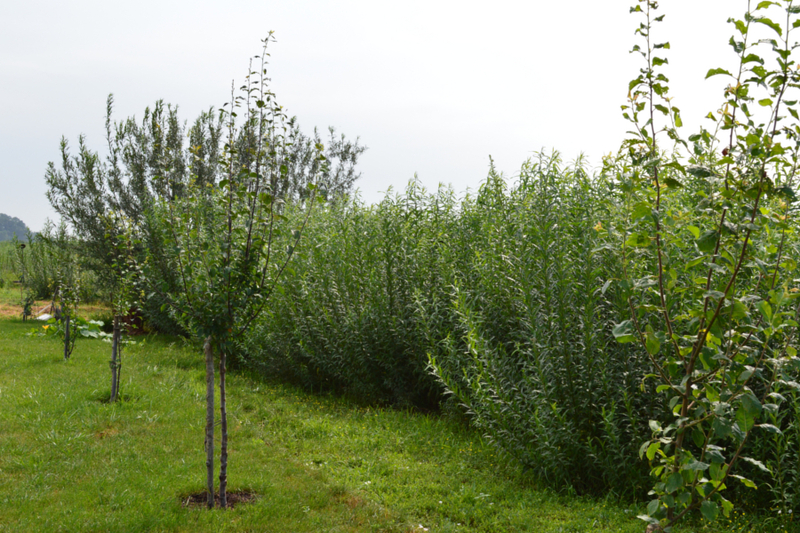 We offer the guarantee of a sure profit and the establishment of a healthy plantation! 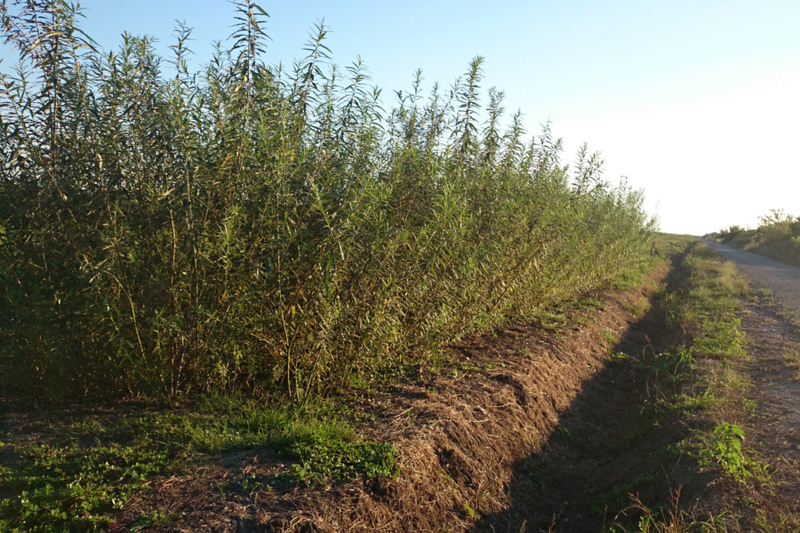 The investment in planting is made only once, and the energetic willow is harvested starting with the second year of vegetation, for 25-30 years. Practically, on maximum the third year of harvest, the investment is amortized, (Do you mean `fixed`) and your insurance (investment) produces money! 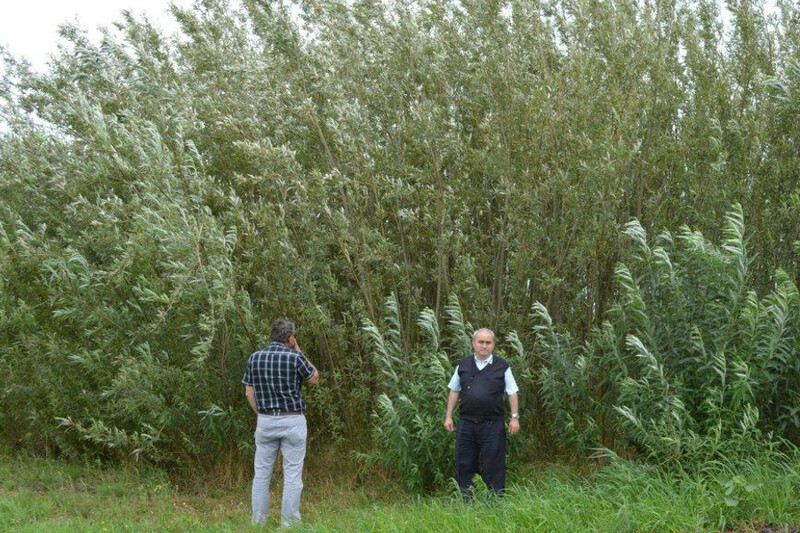 Passing from the pioneering stage in what concerns the energetic willow culture (farming) from Romania, our company is able to help the entrepreneurs from the field by purchasing biomass based on a firm contract from the cultivators that bought saplings from us, offering them the guarantee of placing their production on the market on a long term and as a serious partner. 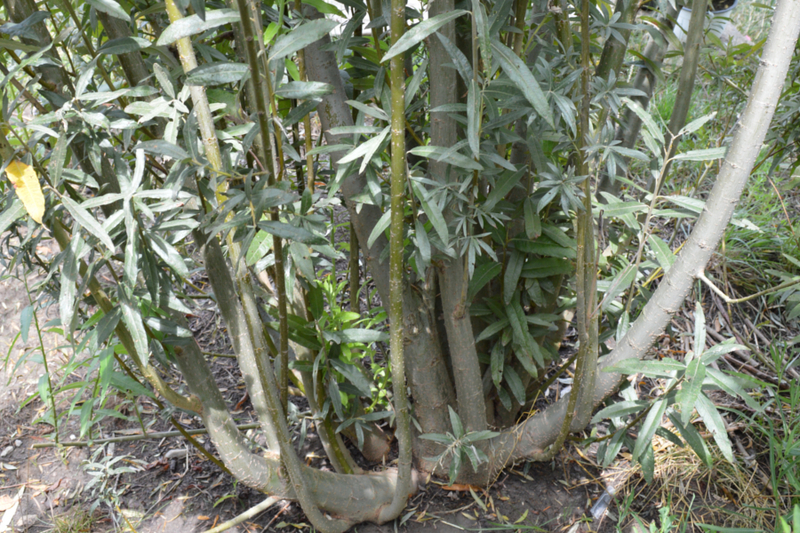 Also, based on concluding a service contract, we can provide maintenance for the culture of energetic willow on a mutual established period of time. The demand of biomass is increasing both on an internal and an external level (Germany, Austria, Italy etc. 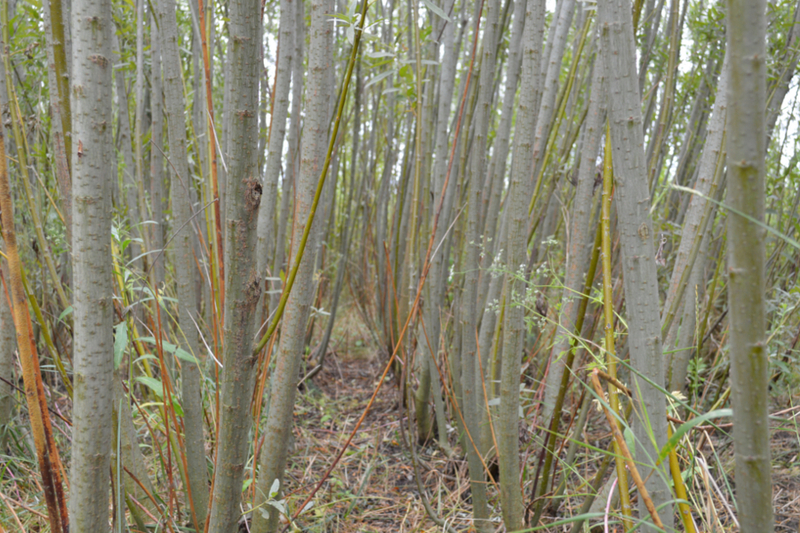 ), the energetic willow producing is one the most important and sustainable sources of wood biomass. For sustaining the abrupt slopes and preventing landslides. In connection with aspirin manufacturing. 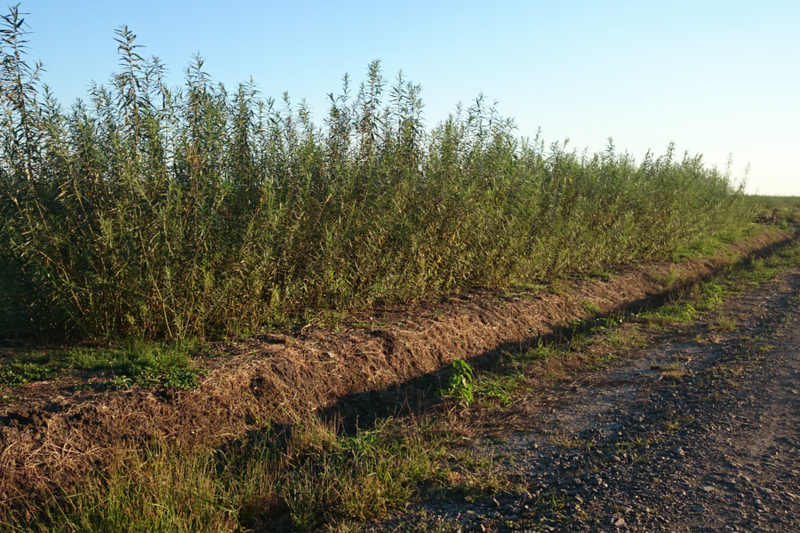 For absorbing CO2 – one hectare planted with energetic willow absorbs more than 200 tons of CO2 from the air for 3 years. 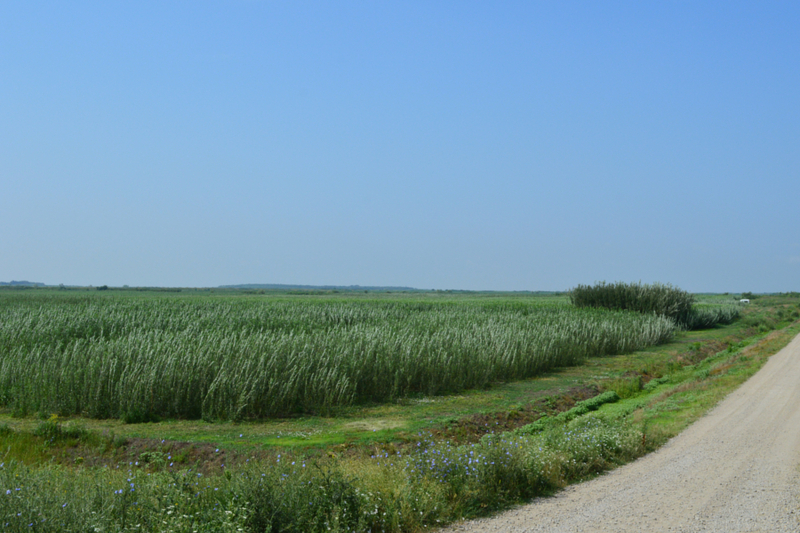 Due to its feature of fast growth, in recent years it drew the attention of EU and of the Romanian Ministry of Agriculture, where the decision was taken to be subsidized as non-eatable energetic plant. APIA (Explanation of what APIA stands for needed.) 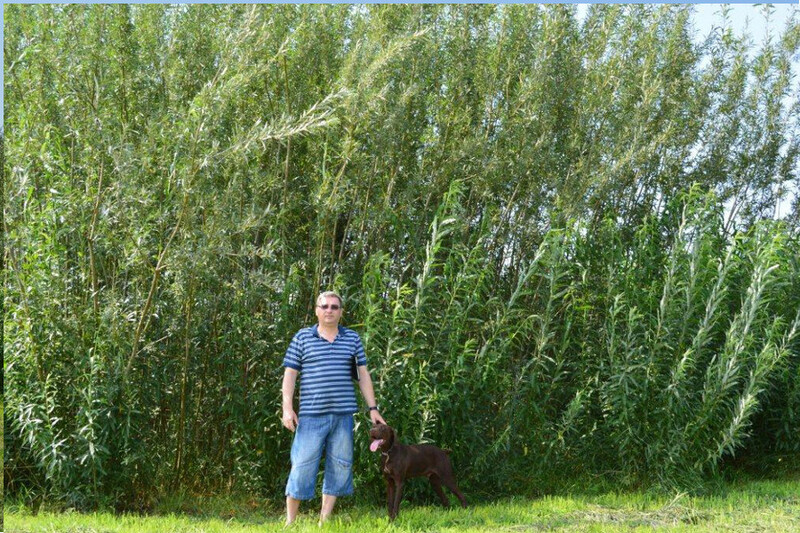 subsidizes the energetic willow culture and not only encourages but, also compels the farmers to create areas of ecological interest. Starting from 2015, any farmer owning more than one exploitation (acreage) of more than 15 ha and who makes a declaration to APIA is compelled to create an ecological interest area on an agricultural land. 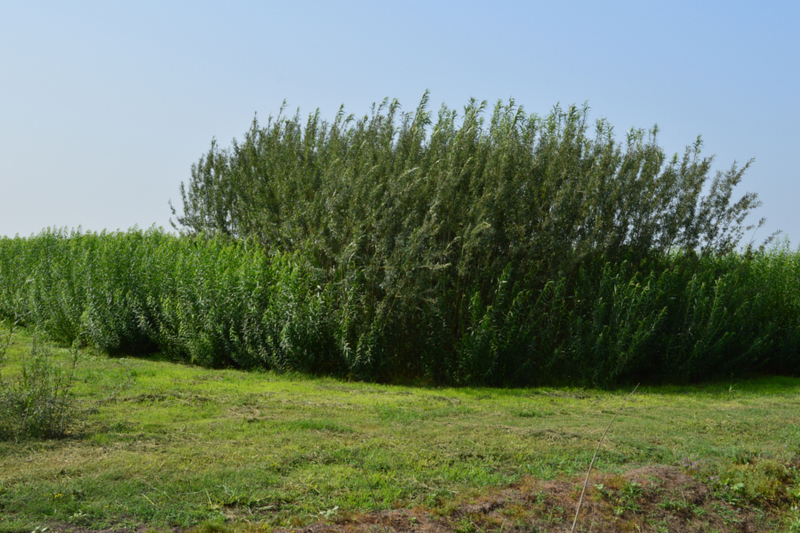 The energetic willow is the only option admitted for areas with forest species having a short cycle of production, as provided by the Ministry of Agriculture within the 2015-2020 Common Agricultural Policy (PAC). Come and make A GREEN INSURANCE for yourself and we ensure its viability!